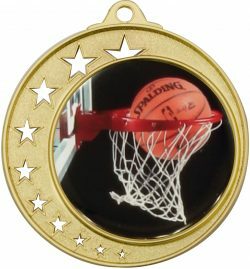 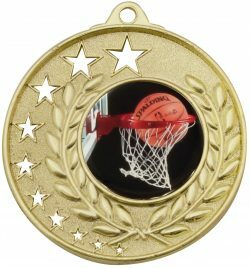 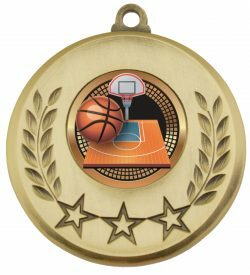 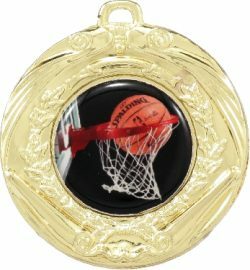 Largest range of trophies, awards and medals to choose from to suit your event or presentation. 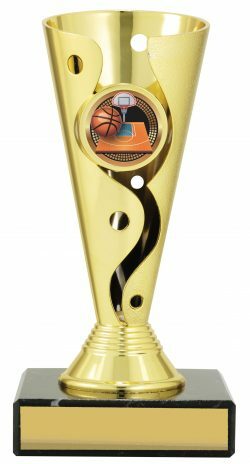 TCD products are available from any trophy shop or retailer. 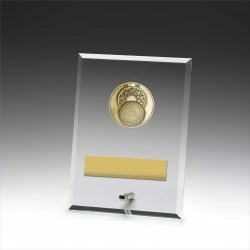 TCD is Australia’s leading trade trophy supplier for wholesale and retailers. 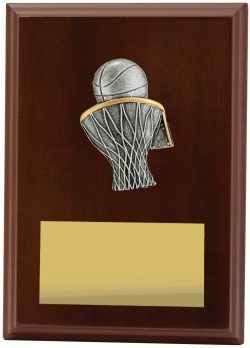 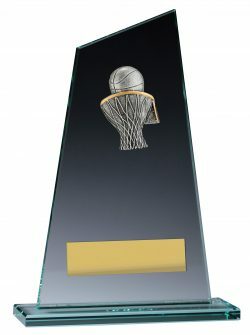 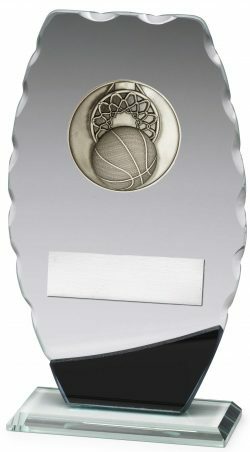 We supply trophies and awards, cups and trophy components designed in-house and manufactured to the highest standards. 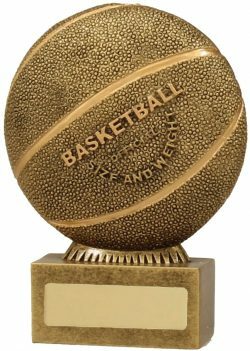 Select the trophy most appropriate to mark success and achievement – options for sports, dance, school and business awards.